Sponsorship support of SNAP improves communities for both people and animals. Caring companies, foundations, and private individuals enable SNAP to continue its programs. 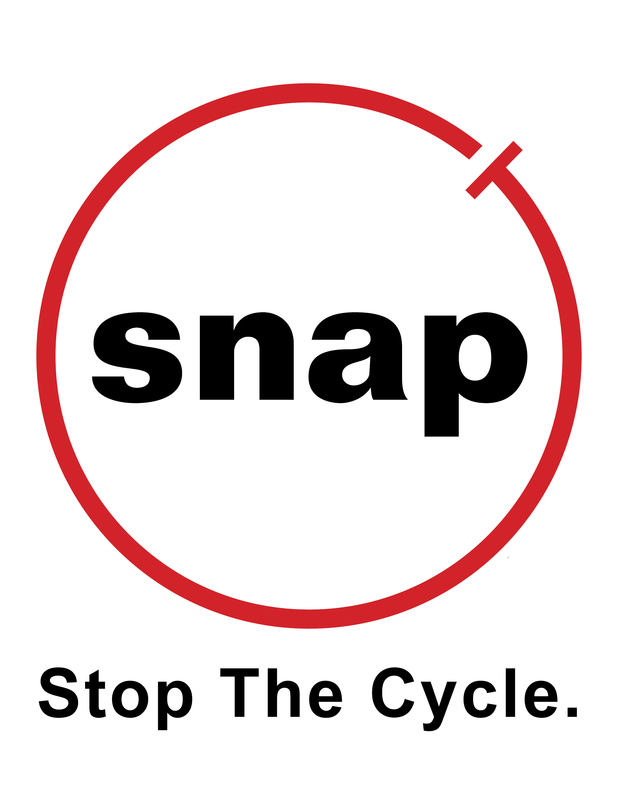 Supporting SNAP provides an excellent way to increase your corporate visibility. Your donation will be recognized on our mobile clinics that travel the streets of Houston, San Antonio, and a number of surrounding areas that SNAP serves. Corporate sponsors who contribute $20,000 or more annually receive logo recognition space on the mobile clinic of their choice. Space is subject to availability. Size is dependent on space available and the amount of the donation. For more information about our many sponsorship opportunities, please contact Donor and Development – Lead, Magda Serrano at mserrano@snapus.org or 713.343.1337.